Dash and Bash!!! Belly Slam your way to victory! In Flipped On your main objective is to complete each stage without destroying your vehicle. Bulzabub is stuck in his nightmare can you help him escape? This isometric block pack contains 20 game ready blocks! Ready to destroy all evil? In this space game you must get as many points as possible! A pack that contains 64 different isometric blocks. Including the .svg file. A block pack containing a total of 52 blocks and 12 pointed blocks. All up 64 items are in the pack. A UFO game still in its pre-alpha. The goal is to collect the props and go to the next stage. 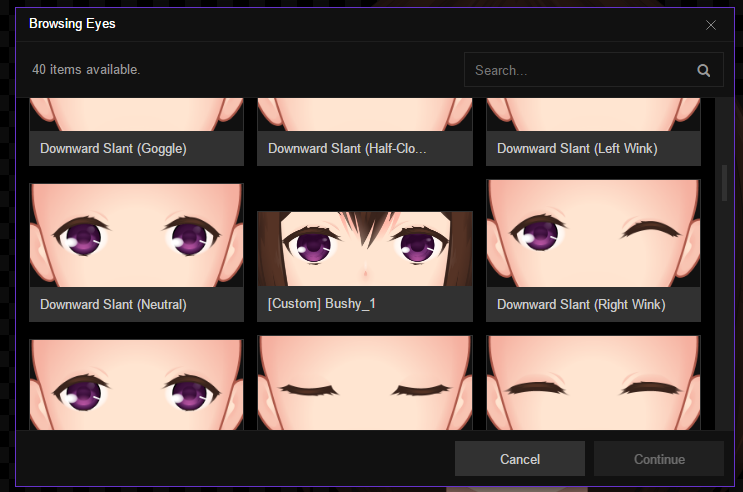 Mannequin community · Replied to Nimble Tools in Just purchased this program and have a few questions. Yeah i tested the program out like 1 month ago. A very early version of male characters are in. 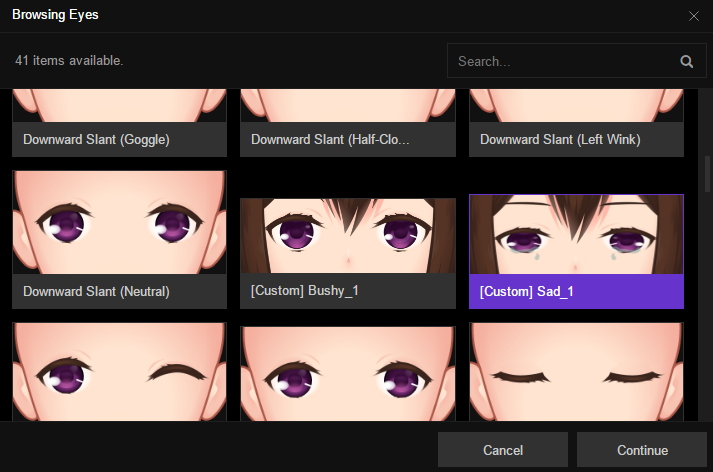 I have not tried the program recently but back when i did there was very limited options for male characters. pretty much just basic colour changing of the already preset male. 2 Colors Game Jam community · Replied to maxracer in Can I change colors? 2 Colors Game Jam community · Posted in Can I change colors? Congrats on 2nd place. Please contact me on discord to discuss further. "laurence#9120"
Congrats on winning our game jam. Please contact me on discord "laurence#9120"
Pixel Jam community · Posted in What are games voted on? The primary is Pixel Art. But there are others a game can be voted on. Pixel Jam community · Posted in Is voxel art allowed? Sadly no. This jam is mainly focusing on 2D Pixel art. Well this is the first jam we have ever tryed hosting so we do lack the experience of hosting a jam how ever there is enough people in the current jam to run it. We can only get better from here on. We currently do not have a discord for this event how ever we plan to make one for our next jams. I have no problem crediting you. What would you want your name to be in the credits? "Pixel RPG Items By Pixeltier"? But ill send you a link of the product once on the play store. The game will be free but contain ads on launch. Thanks again for this pack also another quick question are you planning on making a monster pack? specifically platformer styled? Would i be able to use these assets in a commercial product and if so do i need to credit you? It will be a phone game that these assets are used in. Please read how to play on the main game page. Mannequin community · Replied to AR14 in (Custom Components Thread) All my custom components will be shared here! Also if i may ask, What program do you guys use to create the default vector art for the program? Alright awesome. 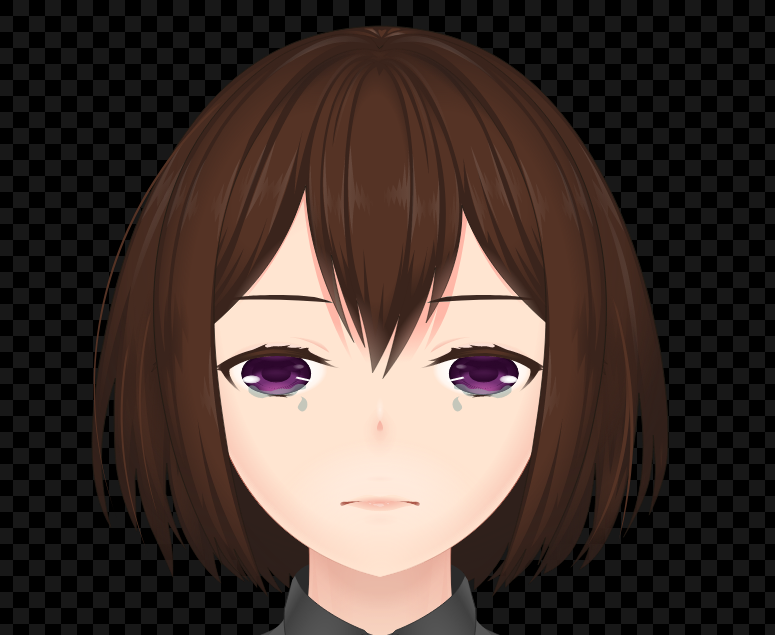 Yeah im just trying to make some shoes so that i can start putting the characters in my visual novel. The shadows look normal. It's just the way the skirt is. Is this correct because it still does not render. 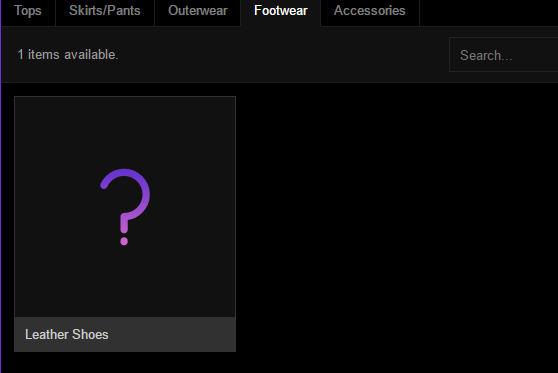 Whats the naming convention for adding new footwear? Iv got it working with the UI. but i can't seem to figure out what the .svg file needs to be named. 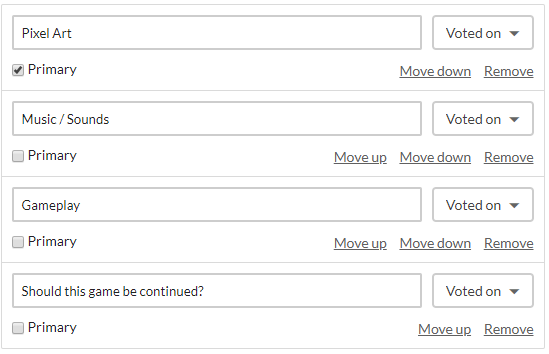 Yeah it's actually pretty easy to add new components now that i know. Everything you said i pretty much figured out. 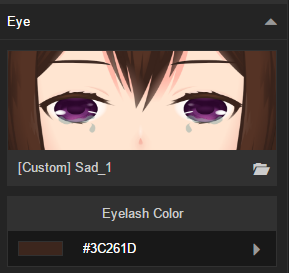 When i was creating the crying eyes i ended up saying all the palettes and figured it out by then. It would help if i was actually an artist haha. But yeah its actually a pretty cool system i really like it!. 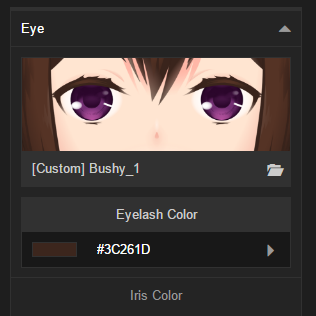 Iv just created an anguish expression using custom eyes and mouth so ill release them soonish. 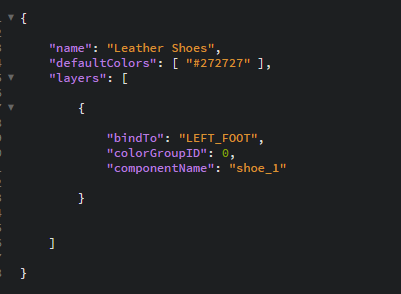 Mannequin community · Posted in (Custom Components Thread) All my custom components will be shared here! Extract the library folder into your main Mannequin install directory and then open the program everything should load in and work. If it does not feel free to leave a comment id be happy to try and help. What ever the license is for Mannequin and it's content is whats applied here. I simply edited an existing svg file provided with the program to make this. Mannequin community · Created a new topic (Custom Components Thread) All my custom components will be shared here! Hopefully me doing this opens an entirely new world of content sharing with mannequin. I can see that the devs are hard at work so i am going to try to give back, This is just 1 of my contributions Enjoy all! Mannequin community · Created a new topic Just purchased this program and have a few questions. 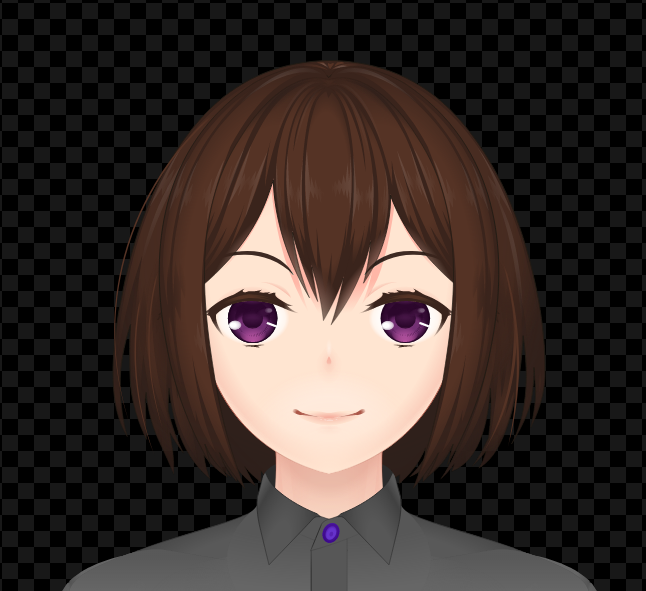 Hey devs so iv been a Unity3D developer for quite some time and iv currently been wanting to make a visual novel for quite some time but never found the time to teach my self to draw or find anything like your program. By chance i happen to find your program well looking for some other assets. Anyway do you guys have any estimated date when male characters will be implemented. Hello. I would like to discuss something with you regarding Blocky Dungeon. Please email me at laurence@keychampions.net if you are interested in talking.